Susan Collins’s vote to confirm Brett Kavanaugh to the Supreme Court apparently paid off: when it comes to itemized donations in the last quarter of 2018 (those of $200 or more, which require public disclosure), the Maine Republican raised more money from Kavanaugh supporters than from her constituents. 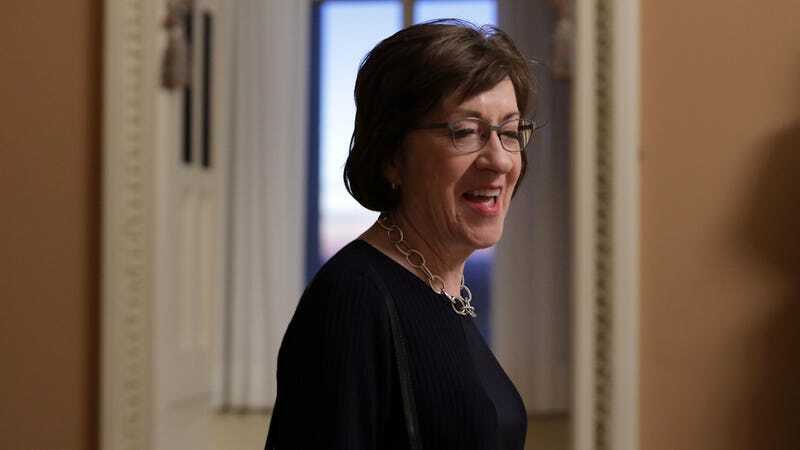 It was also the best fundraising quarter of her career, with Collins raising $1.8 million overall. A few days later, Collins said that her decision to confirm Kavanaugh was very “difficult.” Lucrative, too.